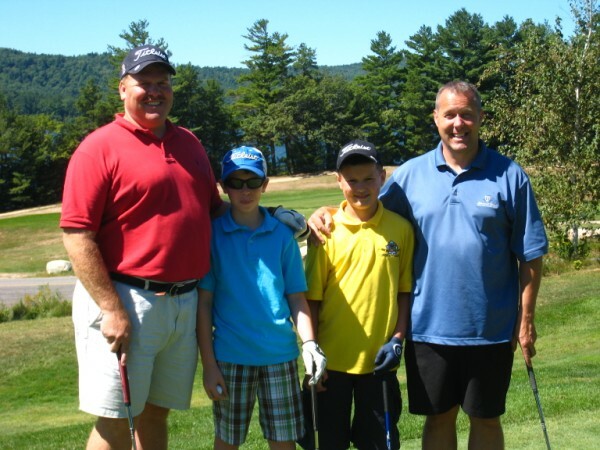 This year, choose Province Lake Golf Course for your annual golf outing, and let us help you make the event a great success, not just for your guests, but for you, the person who runs the tournament. 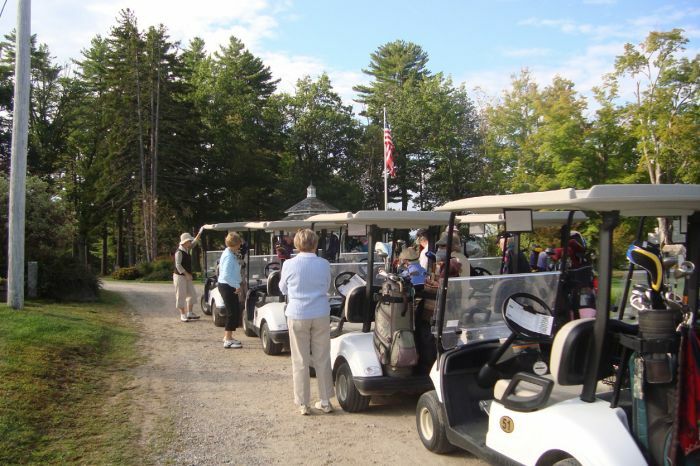 For starters, your guests will be excited about our scenic lakeside setting and rolling terrain that provide great views from tee boxes and greens. It's just downright fun for players to try our risk-reward doglegs and take on a few water adventures. 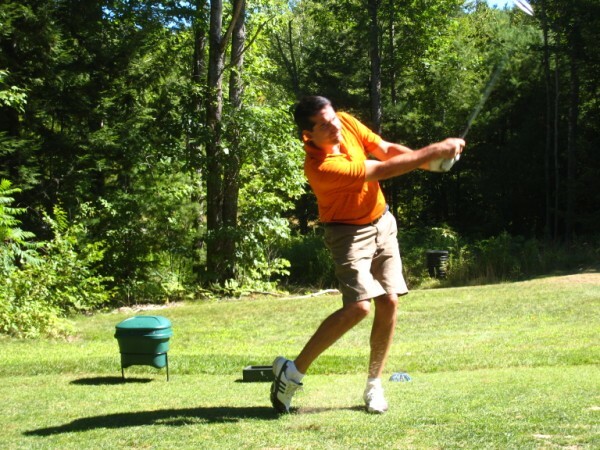 And we have six sets of tees here, so golfers with any handicap or skill level have an enjoyable and exciting round. 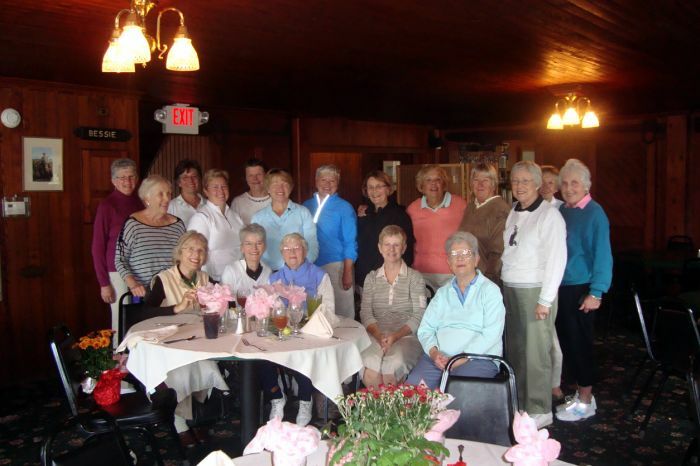 Province Lake Golf was again voted #1 Course in New England for Women in 2015 and we host several women’s tournaments throughout the year. How big a group can Province Lake handle? We hold outings and tournaments for groups of all kinds and sizes: Businesses entertaining customers, charities raising funds, groups of friends and family holding a get-together. You name it, we can do it for you. We are equipped to handle up to 120 players. What about pricing? 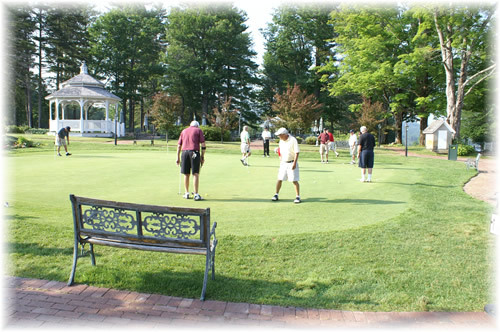 Group and tournament rates are available upon request and depend upon date, day of the week, time of the event and number of participants that you have in mind. What are the facilities like? 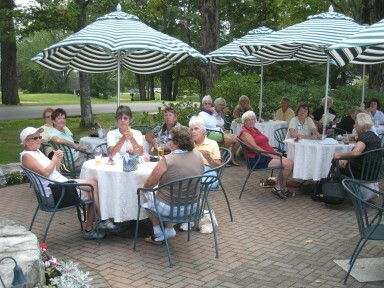 Many tournaments elect to have a delicious meal following their round on our beautiful patio. The Patio seats 120 easily and can accommodate up to 150. Indoors, the restaurant at Province Lake seats 75-80. 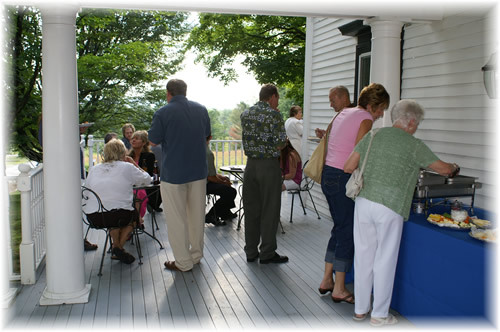 Our new addition “The Province Lake Room” and a joining deck can accommodate up to 150. This is a great option if the weather isn’t cooperating. What are your services like? 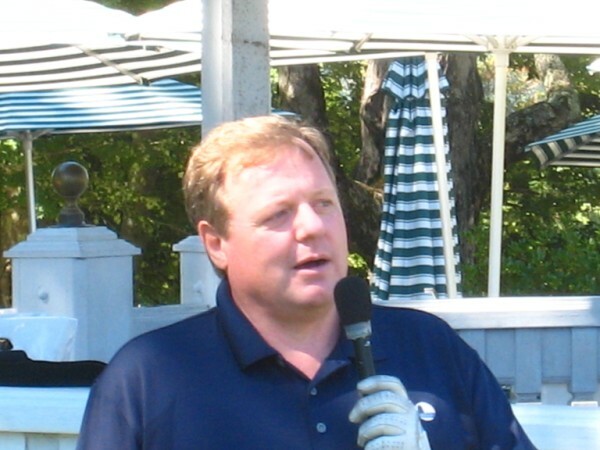 For those who are running a charitable or benefit event, we offer assistance from Scott Inman our Non Profit and Charitable events Coordinator. You may contact Scott HERE. We have a bag drop where our staff will help your guests handle their bags. We offer tools and templates to assist you in contacting your participants and organizing your event. 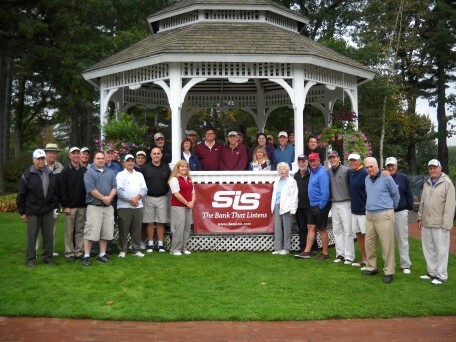 We also offer scoring, pairing, handicapping, and personalized cart signs. We will make up your sponsor signs and contest signs for an additional fee. 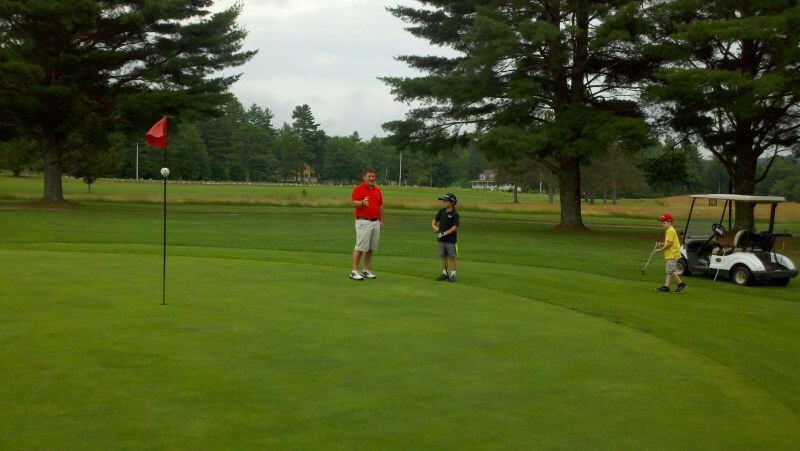 We have some of the best practice facilities in New England, where your guests can warm up before their round. If you're interested in awarding prizes from our pro shop, note that we offer a 10 percent discount on all merchandise to tournament organizers and in some cases to tournament guests as well. What will I serve? 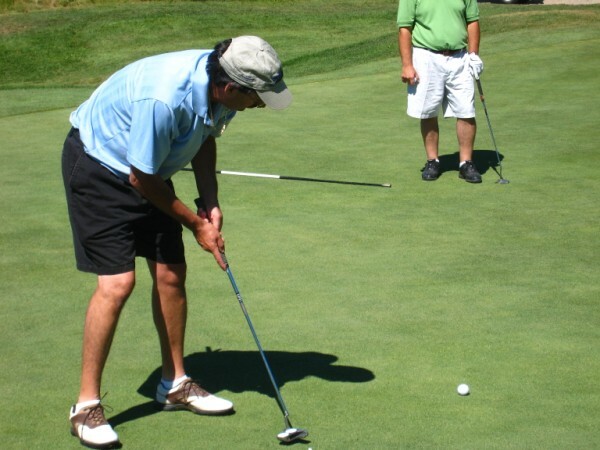 After a round on our outstanding course, your golfers will be hungry for great food. We offer attractive tournament and dinner packages in our restaurant and/or outside on our picturesque patio overlooking Province Lake. 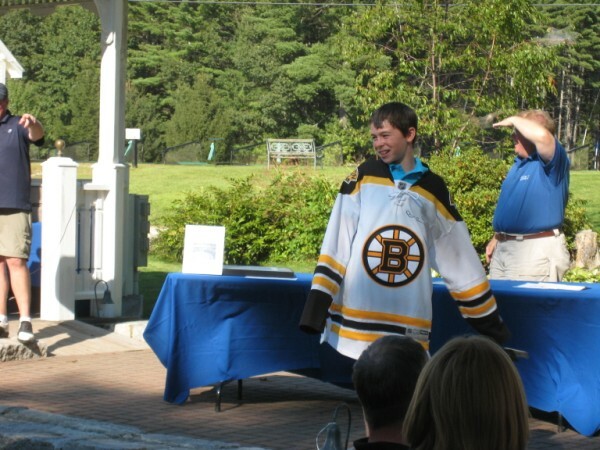 Enjoy a buffet or barbecue or even a sit-down dinner at your awards lunch or banquet. Can I hold a meeting or seminar, too? 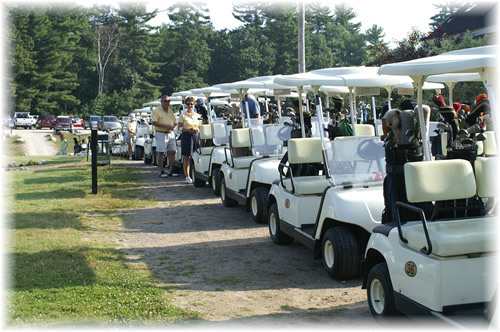 Because of our excellent meeting facilities, Province Lake is an excellent destination for corporate golf outings. 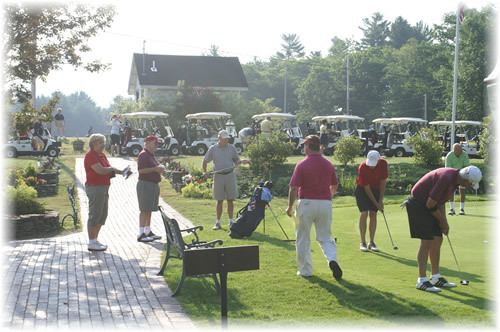 We invite business groups from Boston, Providence, R.I., Portsmouth, N.H., and Portland, Maine, to consider having a meeting plus golf at our club. For businesses or groups of golfers coming from out of town, we can recommend a variety of local inns and resorts, excellent places for members of your group to stay overnight or for a weekend. 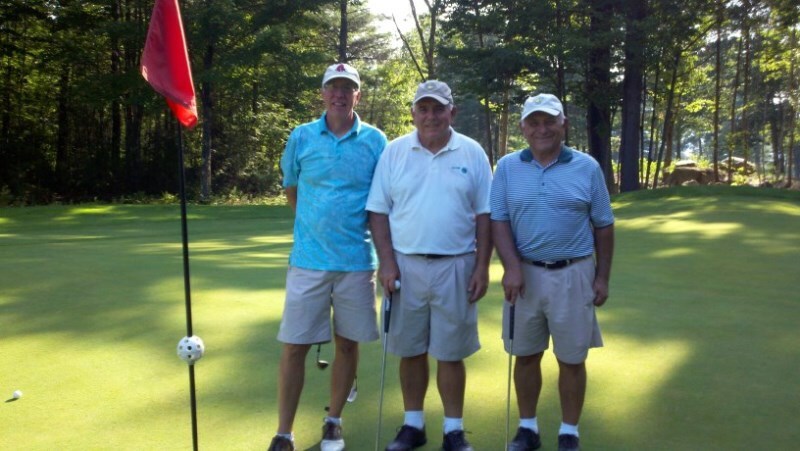 Province Lake actively solicits tournament inquiries throughout the season, and often assists groups in filling tee times with our club members and patrons from the general public, particularly for charity-based events. 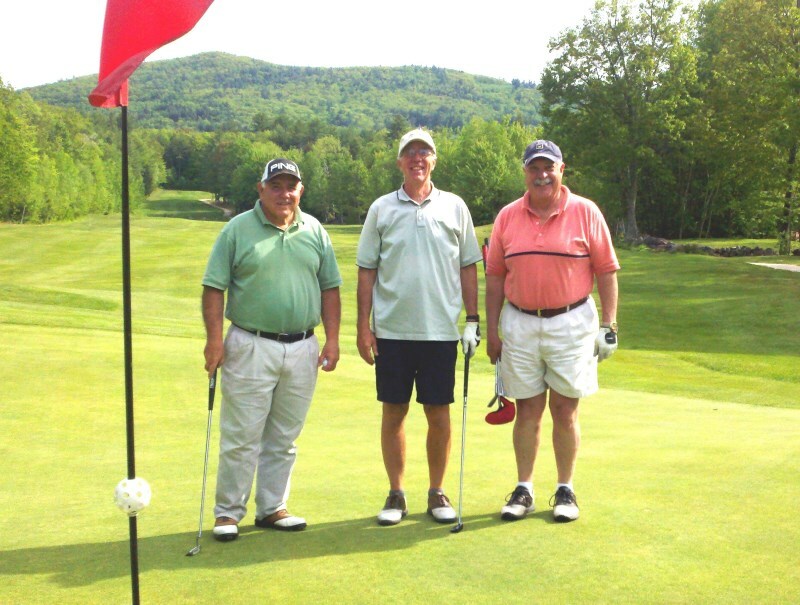 Please call our Pro Shop at (207) 793-4040 to discuss your tournament and outing needs.